Scenic spaces, friendly locals and a peaceful place for a good night’s sleep are just a few things that put a smile on our faces. But where can you go to find the warmest welcome, the most beautiful views and the happiest ever holiday? Below are a few recommendations based on recent happiness studies. There are few better options for finding your own happy place on holiday! Harrogate won a happiest place to live list for 3 years in a row. Surrounded by green scenery, offering relaxing spa treatments and green spaces, it’s hardly surprising that this gorgeous Yorkshire town is famed for putting a smile on visitors’ faces. Even better, many of Harrogate’s happy charms are historic, so you can visit at any time and find the same entertaining experience. Don’t miss the iconic Bettys tearooms. Even the queue won’t wipe the smile from your face. It may be a modest-sized market town, but Monmouth offers some of the happiest visitor experiences in the UK. Thanks to a perfectly placed position at the joining of two rivers, close to the border and near to Cardiff, Monmouth became, and continues to be, important for people looking for feel-good getaways! Alongside a rich and colourful history there’s a free 9-day music festival, a regatta and loads more events every year. Monmouth is also the location of the legendary Rockfield recording studios. Here, a young band called Queen recorded Bohemian Rhapsody, so the feel-good factor of Monmouth is incredibly far-reaching! This stunning green valley offers sweeping views of gorgeous scenery, winding rivers and patchwork fields, plus plenty of beautiful homes and houses. 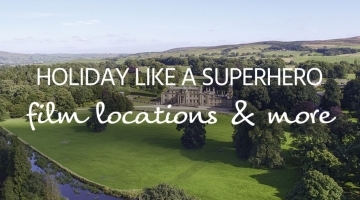 Something of a secret, the peace you will find on a Ribble Valley holiday is the reason its visitors are so happy. The Inn at Whitewell is a must-visit if you’re holidaying in the region. The scenic waterside setting, amazing menu and warm welcome will put a smile on your face that will last long after you’ve returned home. 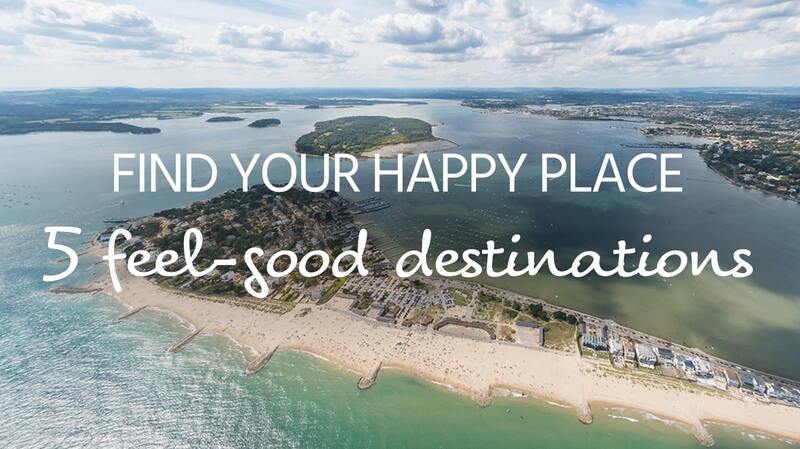 The happiest place to live in the south west and one of the happiest towns in the UK, the people of Poole must be doing something right. Then again, it would hard not to be happy in this jewel on the southern coast. 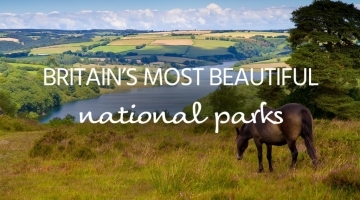 There are sandy beaches, beautiful holiday homes, a harbour and much more to explore. In fact, there’s something for everyone. Explore the Old Town’s unspoilt elegance, or visit the modern waterside area. You could head inland and explore lots of amazing cycle ways or find your way out on the water for boat rides and tranquil times on the tides. This historic Scottish market town of Dumfries offers a timeless experience to visitors, and its charm – not to mention its many appearances on happy home lists! – shows no signs of abating. It was here that Robert Burns and JM Barrie called home, so it may be perfect for helping you find your own inspiration. The surrounding scenery is equally smile inducing. 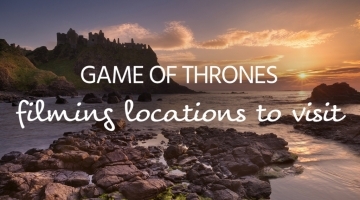 Visit nature reserves, ancient castles and abbeys, art trails and golf courses, and some of our most scenic and stunning Scottish holiday homes!